Melbourne has pipped Sydney as the preferred destination for Australian-based commercial property capital, according to the latest CBRE Investor Intentions Survey, reports the AFR. CBRE’s associate director for research, Ben Martin-Henry, said investors had indicated that both buying and selling expectations were higher for 2019 than the previous year. “If this ends up being the case then we can expect higher sales volumes, with 35 per cent of investors surveyed indicating that they plan on increasing their divestment activities and 32 per cent indicating they will be more acquisitive,” he said. 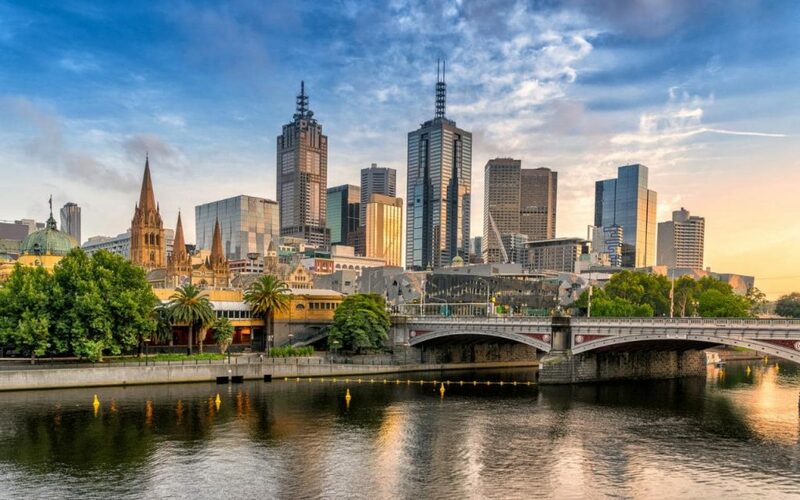 Of the Australian investors surveyed, 37 per cent nominated Melbourne as their preferred market, up from just 20 per cent last year and ahead of Sydney at 30 per cent. The CBRE report also revealed that commercial property transactions will likely step up this year, with investors being significantly more willing to buy and sell assets than last year. The survey results will soon be put to the test with at least two major transactions in Melbourne close to being finalised in deals worth close to $2 billion, says The Australian. In one play, the GPT Wholesale Office Fund said it would take full ownership of 2 Southbank Boulevard after agreeing to buy a 50 per cent interest from Singapore-listed co-owner Frasers for $326.2 million. The settlement is due in late March. Meanwhile, the race for QIC Global Real Estate’s prized Collins Street complex in the heart of Melbourne’s central business district, pitting listed Australian players fund managers Dexus and Charter Hall, each backed by foreign capital, is again likely to set benchmarks. Senior sources suggested the contest would be decided by underlying investors positioning to invest in the $1.6bn-plus complex being sold via JLL and Savills. The industrial and logistics (I&L) sector has overtaken office as the most desirable sector for Australian investors in 2019. “This follows the global trend, with I&L having been the most desirable sector for the past three years,” said Mark Coster, CBRE’s senior managing director for capital markets. Meanwhile, the build-to-rent and residential sector climbed to third place, ahead of retail.